Get a copy of The Cost of Living by Deborah Levy. We love reading out your emails. If you have thoughts you want to share on anything we’ve discussed, or questions you want to ask us, please email us on srslypod[at]gmail.com, or @ us on Twitter @srslypod, or get in touch via tumblr here. We also have Facebook now. We'd love to hear your reactions to the book. The cast discuss the use of sign language in the film. Anna's piece about the postmodern aspects of the adaptation. We are reading The Cost of Living by Deborah Levy. Simran Hans reviews the film at Reverse Shot. What It’s Like to Watch Isle of Dogs As a Japanese Speaker. The series on the BBC iPlayer. The background to the adaptation's reshoot. Caroline and Anna have — finally — seen the London production of Hamilton, so of course they had to discuss it in serious detail. Subscribe on Apple Podcasts here. Buy a copy of Ruby's book here. The Taffy Brodesser-Akner article about WeightWatchers that Caroline mentioned. Ruby's Vice article about the truth behind "wellness". Tweet us on #srslybookclub to tell us your thoughts about Eat Up and send us a voice memo with your review of the book at srslypod@gmail.com if you'd like us to include it in a future episode. 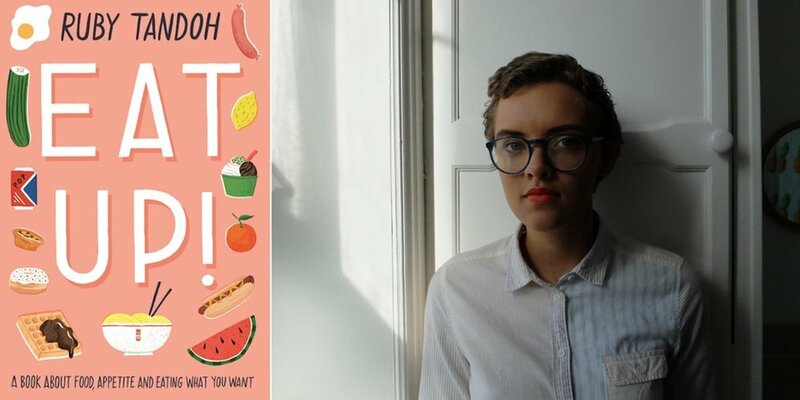 For our 27 March book club episode, we are reading Eat Up by Ruby Tandoh. Order it here. Tweet us on #srslybookclub to tell us your thoughts as you read, and send us a voice memo with your review of the book at srslypod@gmail.com. 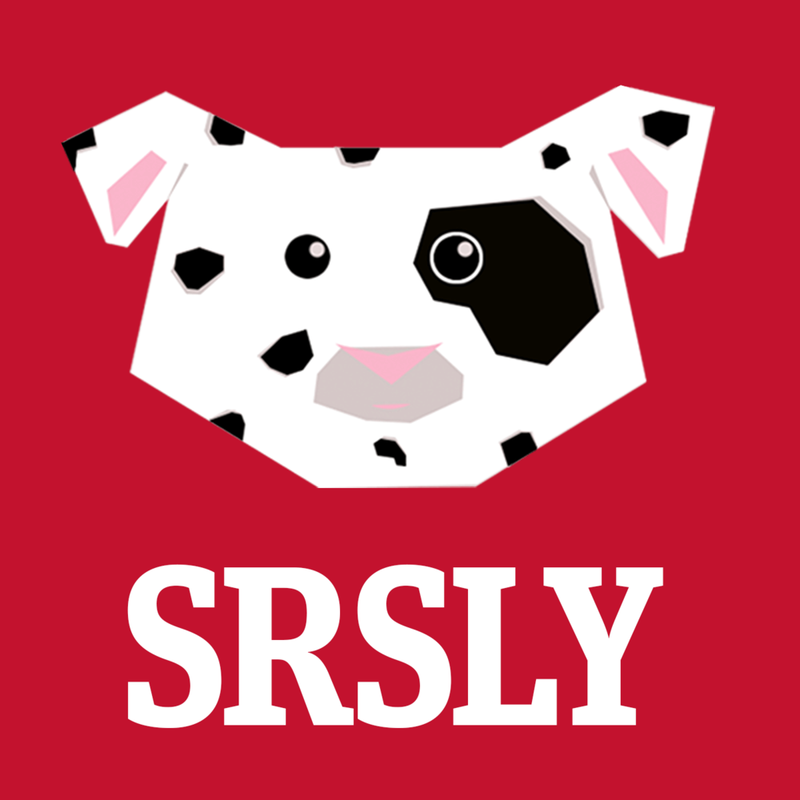 You can find us on Twitter @srslypod, or send us your thoughts on tumblr here. If you like the podcast, we’d love you to leave a review on iTunes - this helps other people come across it. Also appearing on this episode: Zing Tsjeng, UK editor of Broadly and author of the book series Forgotten Women; Simran Hans, film critic for The Observer and culture writer, Emma Gannon, author and broadcaster and Jazmin Kopotsha, Culture Writer at The Debrief. Follow our guests on Twitter: @misszing, @heavier_things, @jazkopotsha and @emmagannon. The Arabelle Sicardi piece from The Hairpin that Anna quoted. Ryan Gilbey on the winners. Anna's interview with the Coopers. We are watching Please Like Me. For our 27 March book club episode, we are reading Eat Up by Ruby Tandoh. Order it in print here. Buy The Seven Deaths of Evelyn Hardcastle here or as an audiobook on Audible here. An interview with the cast. For our 27 February book club episode, we are reading The Seven Deaths of Evelyn Hardcastle by Stuart Turton. Order it in print here or as an audiobook on Audible here. Sign up for Caroline's newsletter here. The whole box set on the BBC iPlayer. The Radio Times piece about Lydia Wilson's fringe. An interesting review from Vulture. How to get a copy of the New Humanist to read Caroline's piece about the show. More details and preview clips on the Cartoon Network website. We are watching Young Offenders. The real life couturiers who inspired the film. An interview with its star. Anna's piece from 2016 about pop culture's obsession with kidnap narratives. 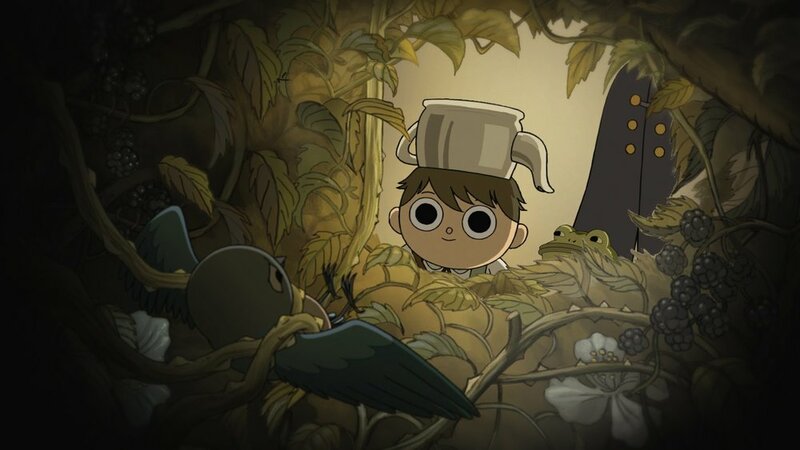 We are watching Over the Garden Wall. Anna's piece on the ethics of true crime as entertainment. The Erin E Evans review at Mic. For our 30 January book club episode, we are reading The Innocent Wife by Amy Lloyd. Get it as an audiobook on Audible here. Marc Bernardin on the film's shallow presentation of race and racism. NS film critic Ryan Gilbey finds it "homely but violent". A long interview with creator Mitch Hurwitz. For our 30 January book club episode, we are reading The Innocent Wife by Amy Lloyd. Tweet us on #srslybookclub to tell us your thoughts as you read! We are watching She's Gotta Have It. Misha Glenny's book, which the series is based on. The article about the contraception confusion in Arkangel. We are watching Arrested Development. Some highlights for early next year: McMafia, series two of Search Party and the return of The Good Place from its season two hiatus. Anna's piece on 1995's Austenmania. Gwyneth Paltrow on her experiences with Harvey Weinstein. The Little White Lies review. The documentary on BBC iPlayer. Yo Zushi's biographical piece for the New Statesman. We are watching Judi Dench: My Passion for Trees. PS If you missed #122, check it out here. The show on Amazon Prime. Anna's interview with Amy Sherman-Palladino. Anna's review of the show. We are listening to Tracks. PS If you missed #121, check it out here.